In lieu of quitting one of my jobs I have been hustling trying to find different sources to replace the income. In the past week I have emailed nearly 20 websites asking if they need staff writers. My recent efforts have brought to light some of the things that these websites look for in their writers. Everyone has to start out somewhere right? So if you are like me and you don’t have any previous staff writing positions, you will want to either start a blog, write a few articles and publish them on sites such as hub pages or Ezine Articles, or simply save a few in word documents. 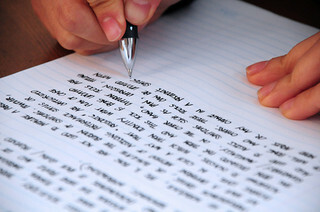 The first thing you will be asked for are two – three writing samples. Having a blog is a good way to showcase your writing and marketing skills. The big website and blog owners not only want a good writer, but a good writer with a strong following. Having a blog shows that you are able to consistently write and is a tell-tale of how well you can market your writing. Good stats also help out. These stats can include comments on your blog, Alexa ranking, and Google Page Rank. My blog is still a baby. Even though I am pleased with the progress I have made, I have a lot of work to do before it becomes impressive to potential writing clients. A couple of the writing applications I filled out wanted to know the amount of Twitter and Facebook followers that I had. Social Media is an area that I drastically need to improve on. Potential writing clients want to know that you will be able to share your articles/posts via Social Media and draw in visitors. I had one really good lead on my staff writing efforts. A popular blog emailed me back after I inquired about possible writer openings. They asked me for writing samples, after I supplied those they then asked me for a resume. I didn’t have any writing experience other than what is on this blog and my guest posts around the web. I listed my objective, blog, and three more writing samples. Since this resume was for a personal finance website I also listed my relevant non writing experience to show that I did have hands on knowledge in the personal finance industry. My resume has tons of room for improvement. If you are thinking of applying for writing positions it’s a good idea to put some thought into make a professional, stand out resume. You may not be asked for all of these things when applying for writing positions, but in my experience so far you will be asked more often than not. I am hopeful that I can lock down at least two staff writing positions in the next month but to do this I will probably have to email at least 50 different sites. Different potential clients are looking for different criteria in their writers. Don’t let rejection get you down, instead learn from it. It’s apparent that starting out is a little tough, but sooner or later I will get my break and so can you! Freelance writing never seemed like something I could do, but the more I have been writing the more I love it. Your post (and others) has inspired me for sure. Thanks! These are all great tips! It seems like freelance writing is becoming very popular. Your story to me has some other message to it. If you want to make a living as a freelance writer, you might want to stop applying to random websites you find online. 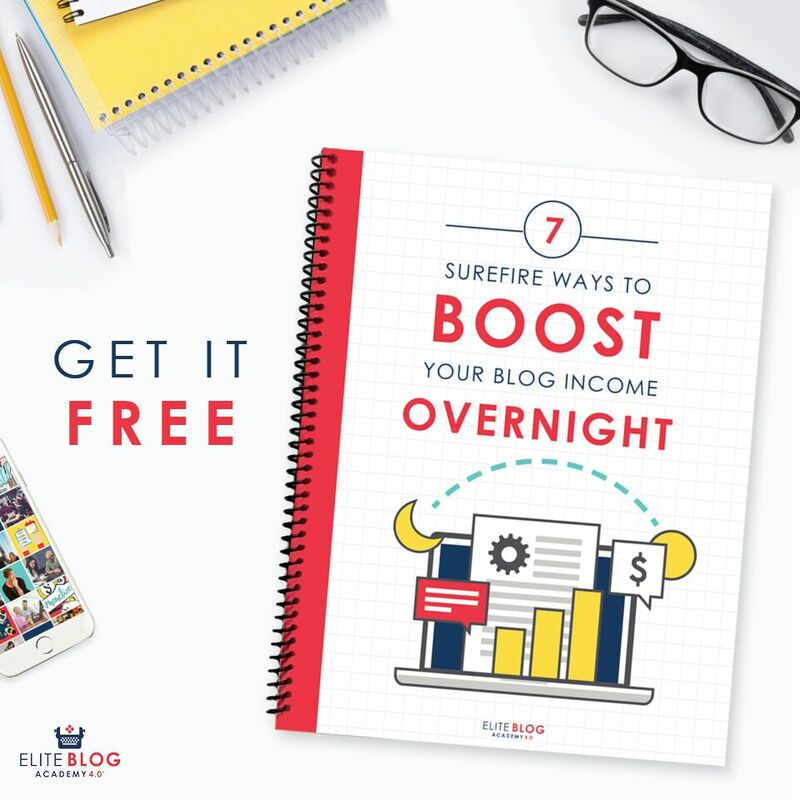 There are plenty of scammy sites and many of the big blogs don’t pay for guest posts…and others pay a pittance. Purely web-based businesses are often not the best freelance writing markets, even for new writers…even though that’s where everyone looks. I didn’t have any of the things you cite above when I started out — and the Internet didn’t exist. Yet somehow, I was able to build a freelance writing career! You can still do it the old fashioned way, and I believe it is a faster route to earning a decent wage, too. How? Proactively market your writing to businesses that sell a real product or service in the real world. Develop story ideas and pitch publications that pay. There are plenty of writing assignments that don’t require a blog or social media audience, and it’s been many years since I sent out a resume. Anytime you’re applying to a writing gig that asks for one, you’re probably wasting your time. Best of luck pursuing paid writing — lots more tips on how to earn well at it over on my blog. Carol thank you so much for your comment! I just discovered your blog last week when Melissa when Momsplans.com introduced me to it. The information has been invaluable so far. The tips I did list all stem from me applying to random blogs. I thought I was being proactive by going out there and just winging it, but giving my ideas more thought and who I pitch to will make me better off in the long run, I am sure. Also so glad to hear about the resume thing. Me trying to put together a “writing resume” with no other experience than blogs was a bit of a nightmare. Thanks so much for the tips I really appreciate your input!! Good luck in your freelance efforts. I’m sure finding the right paying gig is like looking for a needle in a haystack at first, but I’m sure once you start getting assignments, others will come looking. It seems to me that every fourth time I read this, I learn something new again… it’s the post the keeps on giving! your home safe and secure. That is why many people look to add windows to their garage door. You may want to check the batteries to see if they are low.